Two more hurdles are out of the way for a major adaptive reuse housing project on Buffalo’s East Side. 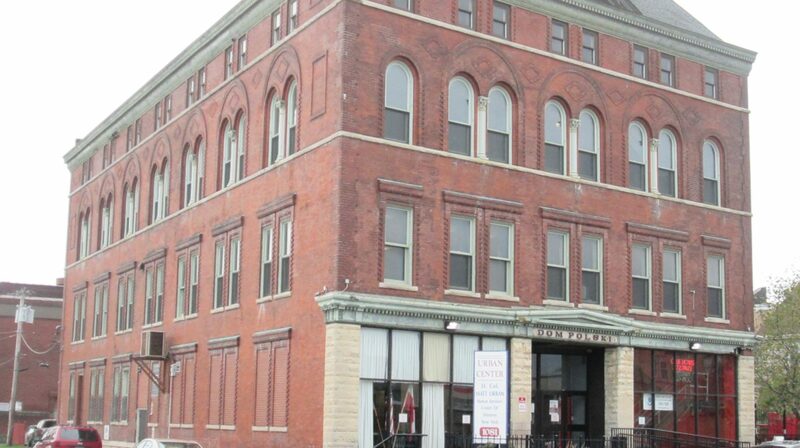 The Matt Urban Center’s community development efforts are expanding as they work to revitalize two properties in the Broadway-Fillmore neighborhood and one in South Buffalo, all to be marketed to first time homebuyers. The Matt Urban Center’s Administrative Offices will be closed Monday, January 15, 2018 in recognition of Martin Luther King Day. Offices will reopen for normal hours at 8:30 am on Tuesday January 16th. Last year was a very busy, hectic and productive year for the Matt Urban Center. We were able to work on many amazing projects including completed construction on our HELP Buffalo II Apartments and expanded youth programming in City of Buffalo schools. As we enter 2018, we look forward to expanding on our successes and growing even more with the community. We will be starting a full rehabilitation and renovation of former PS 57 to add 27 units of affordable housing for women and children and greatly expand on the services currently being offered at our Hope Center. We are also reinvesting $3 million in the renovation of our Lewis Street T.J. Wojnar Apartments to improve accessibility, technologies and other amenities for our seniors. Whether it is providing advocacy and support for innocent victims of crime, serving hot meals to area residents at our Urban Diner, or increasing our after school programming for at risk neighborhood youth, we are continually looking for successful programs and strategies to assist the community in becoming self-sustaining. We look forward to the year ahead and hope you enjoy our revamped website. Stay tuned for more updates on Matt Urban Center programs, news and events! Here’s to a happy, healthy, safe and affordable 2018!